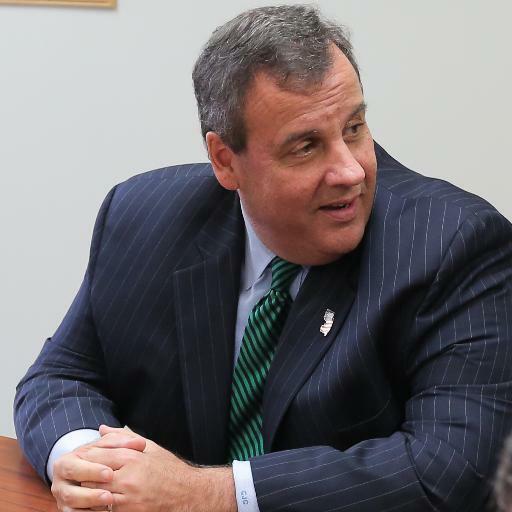 Governor Christie and I had a tough conversation a couple months ago on my morning show. He dismissed my question about the Transportation Trust Fund paying for a “light rail project”…essentially saying that the TTF money would only be allocated to the roads, provided the voters pass a constitutional amendment ensuring that. Now it’s true that I mentioned Atlantic City specifically. But instead of correcting my location info, he dismissed the idea of a light rail as essentially being absurd! Then at Friday’s press conference, right before Jessica Nutt asked the Senate President and Assembly Speaker about another “Midnight vote”, Steve Sweeney discussed the funding for new light rail projects. Two light rails, Bergen-Hudson and Camden-Gloucester and a freight line. So because I had the location wrong, Governor Christie acted as if I pulled “rail projects” out of thin air for ratings! Yes I had bad information about the location but it seems the worst was I had bad info on the number of projects. The fact is that TTF money will be poured into not ONE but THREE projects completely unrelated to the roads. How exactly are three rail projects related to the crumbling roads and bridges?? This entry was posted in Chasing News, On The Radio, The Daily Point and tagged Chasing News, Chris Christie, Gas Tax, Jennifer Beck, Light Rail, Mike Doherty, NJ101.5, Steve Sweeney, Transportation Trust Fund, Vampires With Pens, Vincent Prieto.